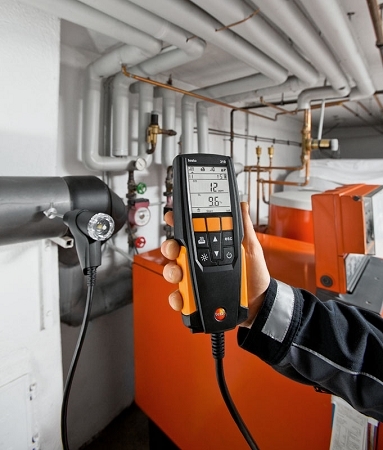 The testo 310 residential combustion analyzer represents a new class of instruments for Testo and provides exceptional value and expanded capabilities in combustion testing. The 310 sets a new standard in reliable combustion tuning with its rugged housing, simple design and advanced sensor technology. The easy-to-read backlit display shows more measurements which provides a more complete picture of the combustion process. Simple top-of-display icons show you the current measurement functions. After only 30 seconds the 310 is ready to test. 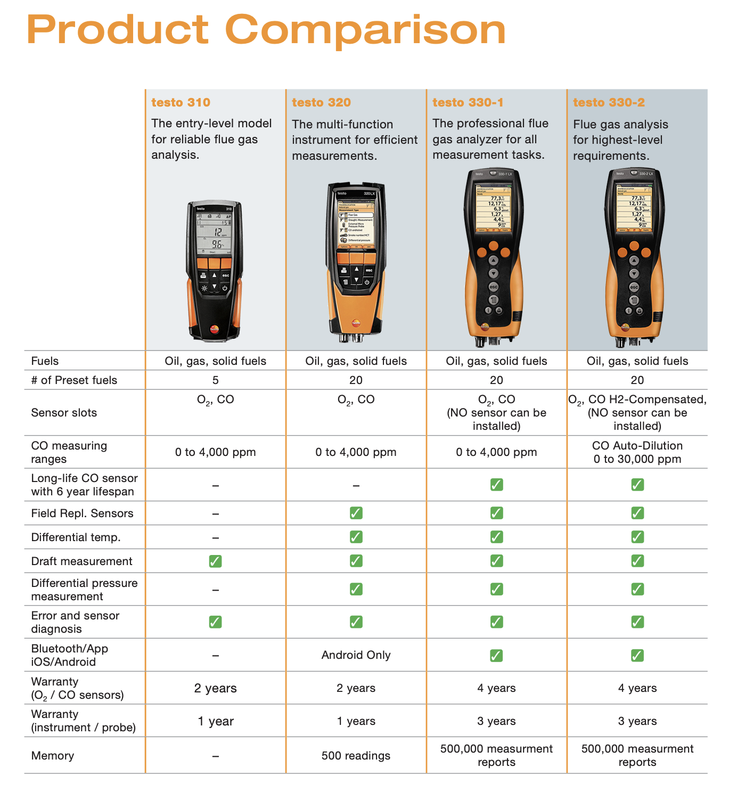 The testo 310 eliminates the need for look up charts and the purchase and disposal of expensive chemicals. 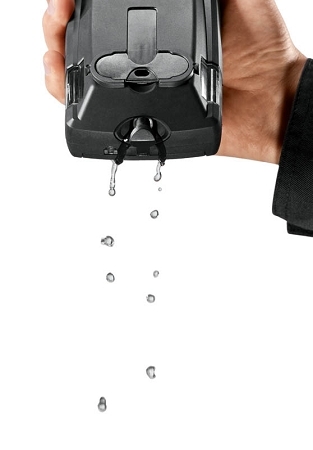 The kink-resistant hose is integrated into the housing to eliminate leaks. The stainless steel probe and cone-stop is perfect for residential furnace, boiler and water heater applications. With six different fuels to select from, it provides the flexibility you need for your tuning opportunities. 616 TruReward$ points will be placed in your account when you buy this item. This is a great little analyzer. I've been using it in the field for about a month and so far everything seems to be fine. It is a basic analyzer with new extra bells and whistles, but it does pretty much everything I need for residential and light commercial applications. The best part is the response time. 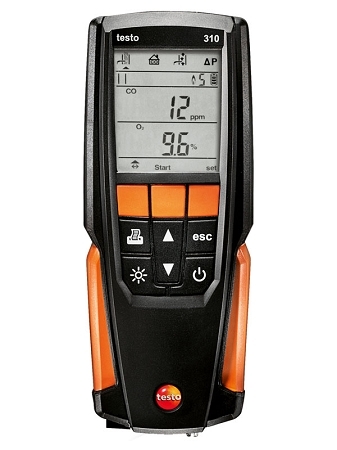 It responds to changes in combustion much more quickly than any other analyzer I have ever used. The only drawback I have seen so far is that the hose leading to the probe is a bit shorter than I am used to and fairly stiff. All in all it is a good tool and was a good investment. We have roughly 20 of these for combustion safety testing. I would say 15 of them have had issues with the charging port malfunctioning and not charging. Testo is great about fixing the issue, but this leaves us down equipment for 2-3 weeks. Price point is very good and the streamlined features including draft, co and efficiency readings are great. Just plan on the charging system failing and needing warranty repair. 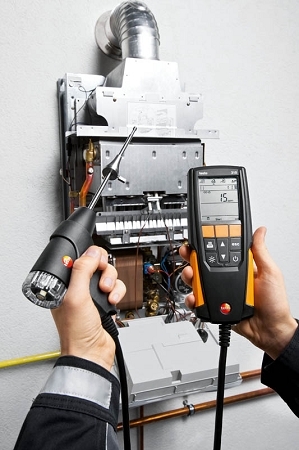 I hope Testo will start to retrofit a new charging port/solution in the near future, so we stop having this issue with the 310 model, until then we are having to buy more so that we have extras, knowing that they will go down and need service.